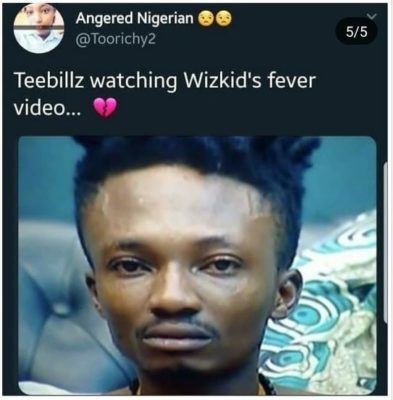 The Starboy Wizkid definitely knows how to make a statement as he has again broke the scene with the release of the visuals for the song Fever. 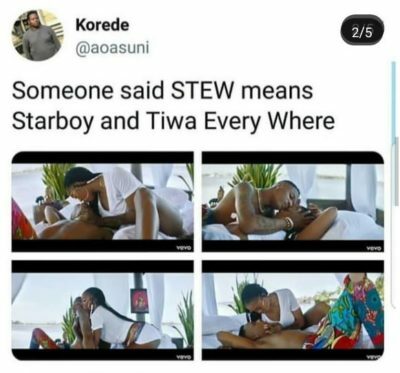 Wizkid stars Tiwa Savage in the video as his Vixen. This video has gotten alot of reactions from fans. 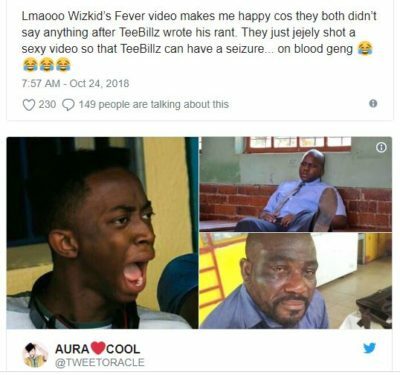 Many fans reminded Teebilz of his statement he made months ago saying Tiwa can never stoop as low as having an affiar with Wizkid. 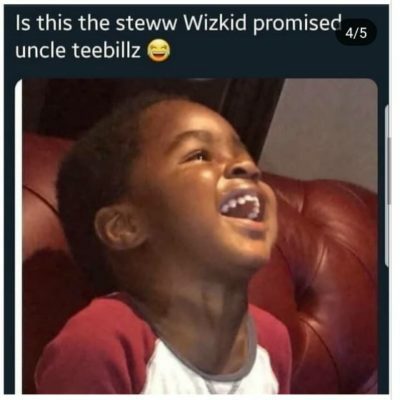 well Wizkid, Tiwa Savage, Donjazzy and Teebilz are currently the trending stars in the music industry. see fans reaction below.